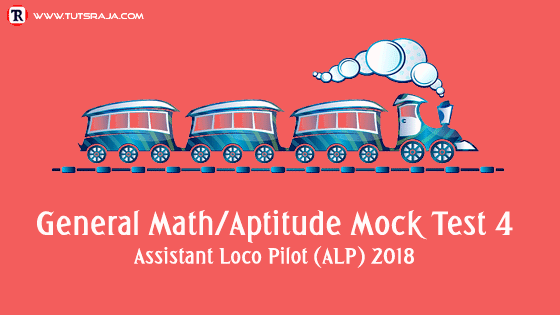 General mathematical aptitude mock test for RRB ALP 2018 aspirants. 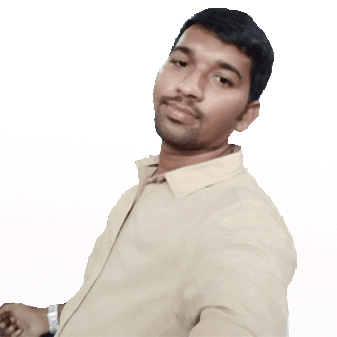 Prepare topics according to the syllabus and weightage of marks. We prepared this mock test for understanding exam pattern and questions. While preparing, keep this weightage chart in front of you. Let's see, Topic wise weightage marks chart.